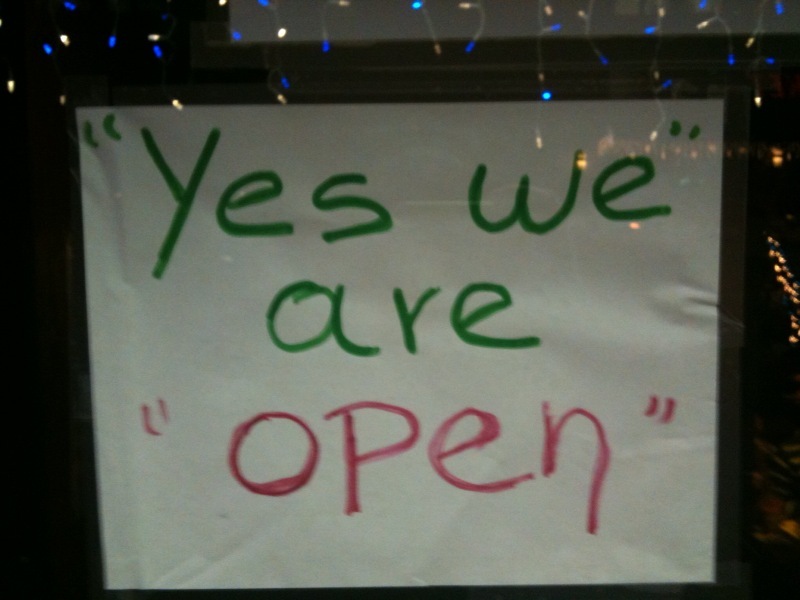 The “Blog” of “Unnecessary” Quotation Marks: open-ish? 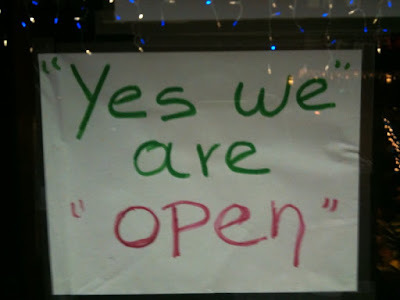 I'm not sure who is what here, or if the "yes" plus the "open" cancel each other out? Thanks, Nina.